When living in dorms, it is necessary to take certain precautions about your valuables. 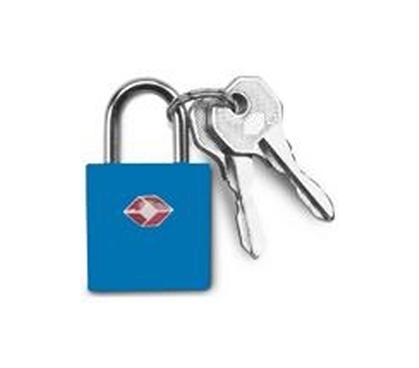 This Dorm Room Padlock is a dorm room necessity and a college essential dorm product. With this Dorm Room Padlock, you'll have versatile dorm security options. You can use this dorm size Dorm Room Padlock to lock suitcases, lockers, and other places that require a lock. It's always better to be safe than sorry. Everyone has valuables that they want to protect, making this Dorm Room Padlock an absoute dorm room must have. 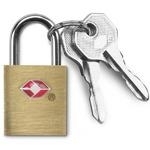 Add this cheap dorm product Dorm Room Padlock to your college shopping list to enjoy easy dorm security.